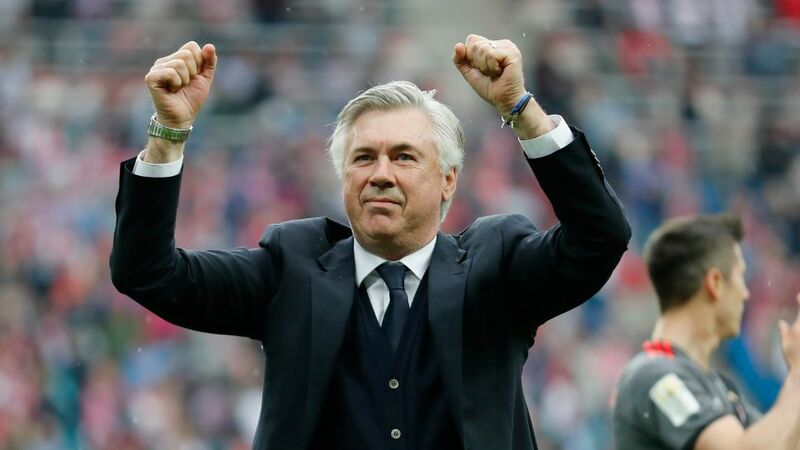 Carlo Ancelotti's FC Bayern won a thrilling game 5-4 against Leipzig on Saturday. Bundesliga Daily News is your one-stop shop for all the latest developments from Germany's top flight, as we digest the penultimate round of action from the 2016/17 season. Click here to see how your Official Fantasy Bundesliga Team did on Matchday 33! Follow all the day's news right here on bundesliga.com by reading below, but don't forget to cast your vote in our Team of the Season poll!